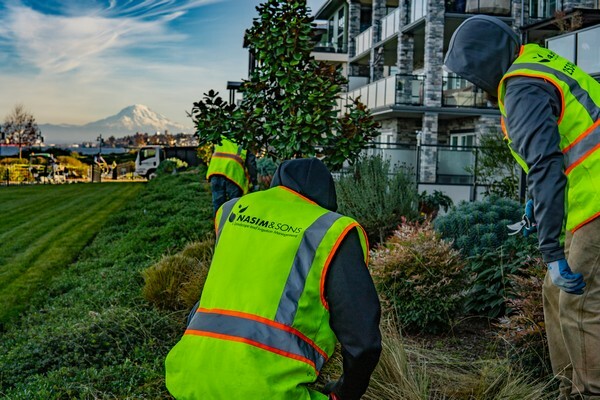 For commercial landscape maintenance services in Steilacoom, WA and the surrounding areas, Nasim & Sons is the name to remember. We offer a comprehensive commercial landscape maintenance service that keeps properties looking great all year round. We realize that proper commercial landscape maintenance requires a proactive approach and we pride ourselves on meeting the unique needs and challenges of each property. 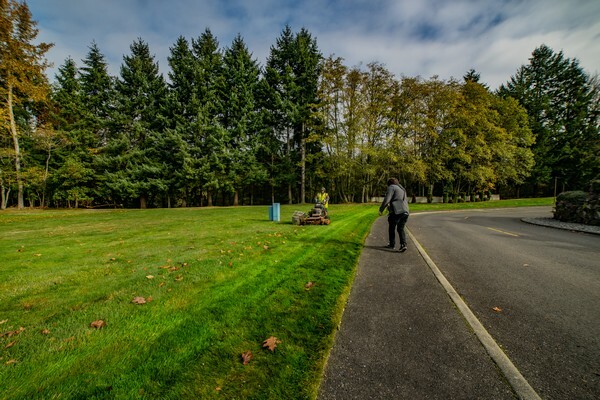 We provide customized commercial landscaping services to keep your Steilacoom property safe and welcoming for tenants, employees, visitors and clients alike. We apply our commercial landscaping knowledge and experience to help you meet your property goals. Serving office buildings, homeowner associations and apartment complexes, we follow a proactive approach to commercial landscaping. For us, you are not just another customer; your property deserves our total attention and expertise. We go the extra mile to meet and exceed all of your lawn service expectations and ensure that the high standards of professionalism that you expect are maintained all year round. Our workmanship is excellent and our rates are reasonable, as well. Property owners and managers have many responsibilities and we know that finding the right commercial lawn service provider can be a daunting process. 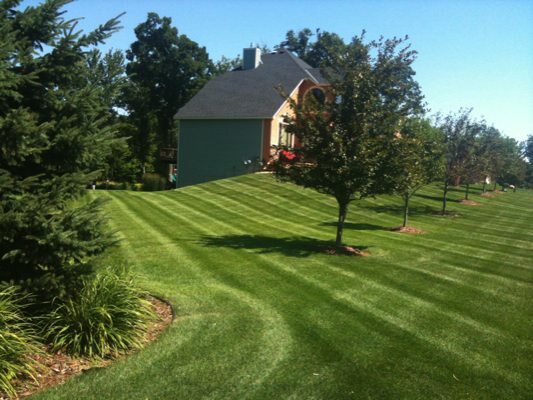 Hiring a high quality lawn service is important to your commercial property, as a commercial landscaping company can make or break your reputation. Proudly serving our clients since 1998, we are your one-stop company for all your lawn service needs in Steilacoom. A well-maintained lawn provides a great look and feel to any business, improving the aesthetic appeal of the property. For more information on our commercial landscaping services for Steilacoom properties, do not hesitate to call Nasim & Sons at 253-777-3881.